What just happened? 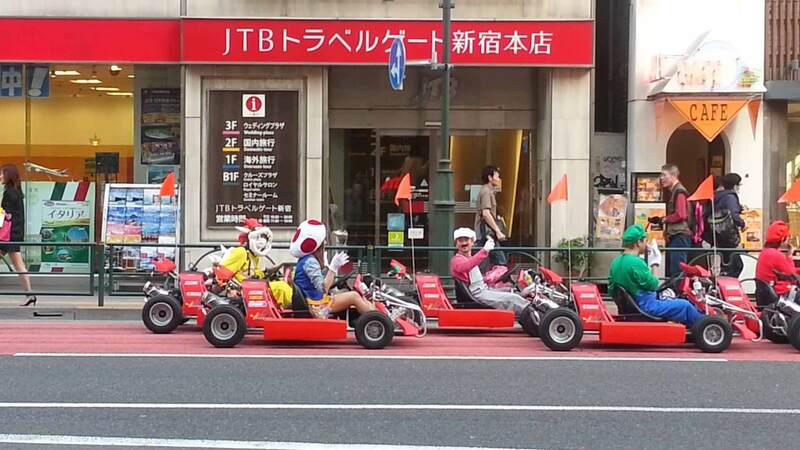 A Tokyo court has ordered a tourist service to cease renting Mario Kart costumes with its go-cart tours of the city. Marika Co. has made a business in Tokyo out of renting go-carts to tourists and locals to tour around the city. Part of the appeal of the service is that renters can also dress up as characters from the hit Nintendo franchise Mario Kart. It’s like a real-life version of the game. However, Nintendo did not like the idea and filed a lawsuit against Marika last year because, you know, it was hurting Mario Kart sales or something. Why buy the game when you can play the real-life version? Actually, the complaint was a legitimate gripe by Nintendo arguing that Marika Co. was using its trademarked intellectual property without license or authorization. The Tokyo District Court agreed with the game maker and ordered Marika to stop renting the costumes, and pay a yet to be determined fine for the infringement. Nintendo was also seeking an injunction against the rental service for another trademark violation regarding the company name. It argued that Marika was, in fact, short for Mario Kart, but Japan’s Patent Office shot down the complaint saying that Nintendo did not own the rights to the abbreviation. However, this latest ruling seems to have overturned the patent office’s decision even though Marika is a fairly common Japanese name. The suit should not be that surprising considering Nintendo is opening its own Mario Kart attraction at Universal Studios as part of its upcoming Super Nintendo World. It remains unclear if Marika Co. will continue renting carts under a different company name and sans costumes. It has already had trouble with the law over there including a couple of serious crashes causing property damage, as reported by Japan Today.